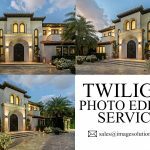 Manual Clipping Path Services Provider, Photoshop clipping Services – Image Editing Services to UK, USA, Norway, Canada, New Zealand, Poland Etc. Photoshop clipping path is a most essential and innovative services in the Photoshop image editing industry. It is the basis of image masking restoration, background removal like any kind of photo editing services. We are providing manual clipping path services to your images with help of adobe Photoshop pen tool. 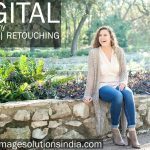 With the help of photo clipping services you can enhance any kind of images affordable and easiest way. 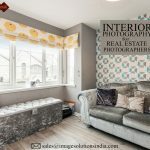 There are most of the online websites and ecommerce websites owners are still contracting with outsourcing clipping path services provider to enhance their product images with affordable costs and put it on their website galleries. These services are helpful to showcase their product images in suitable white backgrounds. 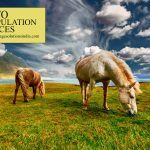 Whether your needs should be less or high we can able to provide affordable outcomes. 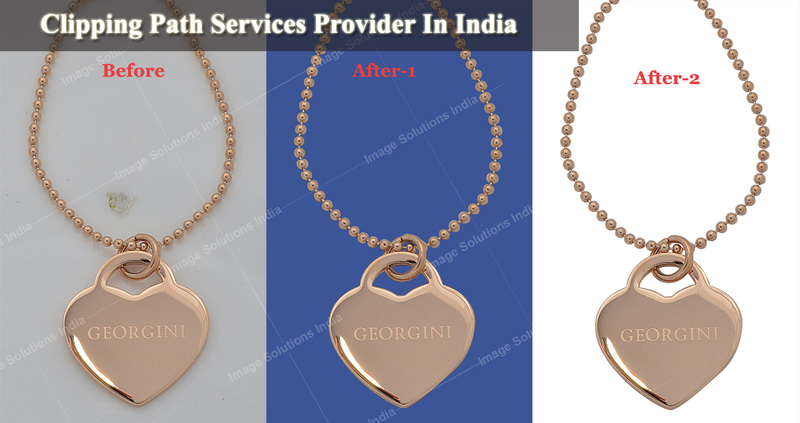 To keep our customer needs in minds, we are providing clipping path services to their images. What is Clipping Path Services? Clipping path services are used for separate images from their unwanted backgrounds by using adobe Photoshop pen tool. 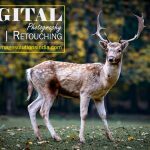 With this tool you can achieve any types of images like simple as well as moderate. After clipping your images we will apply new suitable plain or white backgrounds or a transparent background depends on your needs. This will helpful for online shops and their portals. What is Complex clipping path? Complex clipping path services is nothing but applying Photoshop clipping technique to most complex/moderate image like hair parts, an object which have more holes like wheel chairs, rob chairs, bird nest, sea bird nest etc., we will apply manual clipping services for your images quickly and delivers cost effective outcomes at reasonable prices. 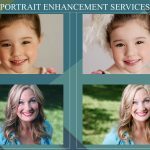 In sometimes we cannot achieve clipping for hair parts, smokes and animal hairs etc., while this situation comes, we can apply masking services to isolate your portraits from their backgrounds.